Four simple strategies to help lessen and protect against food reactions. 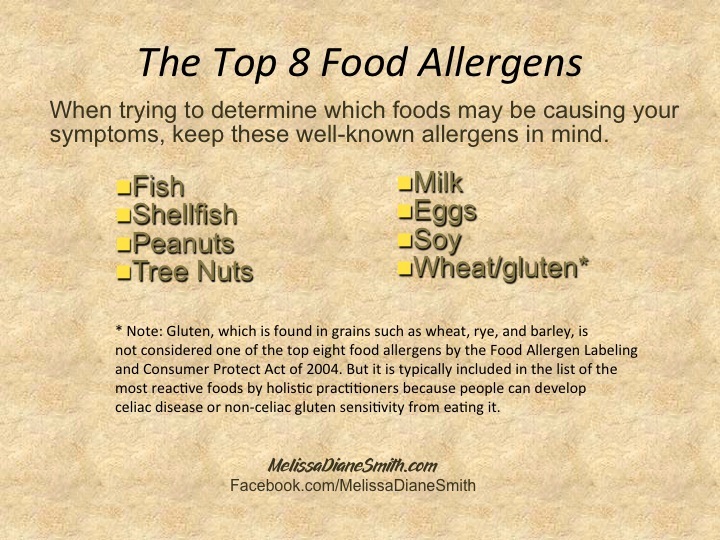 Q: My allergic daughter keeps having reactions to foods labeled “allergen-free” – and she’s developing new food allergies to foods she never was sensitive to before! It’s scary, and it’s frustrating to know what to feed her. Is there anything I can do with her diet to protect her from reactions to foods and prevent her from developing new allergies to even more foods? 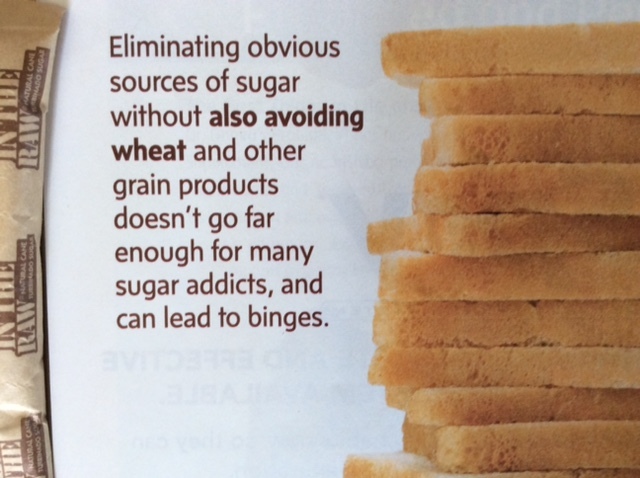 Limited-Time Super Discounts on Going Against GMOs ebook July 6-10! Feel like you’re missing bits and pieces of information about genetically modified foods or don’t know all the specifics of how to avoid them in your diet? 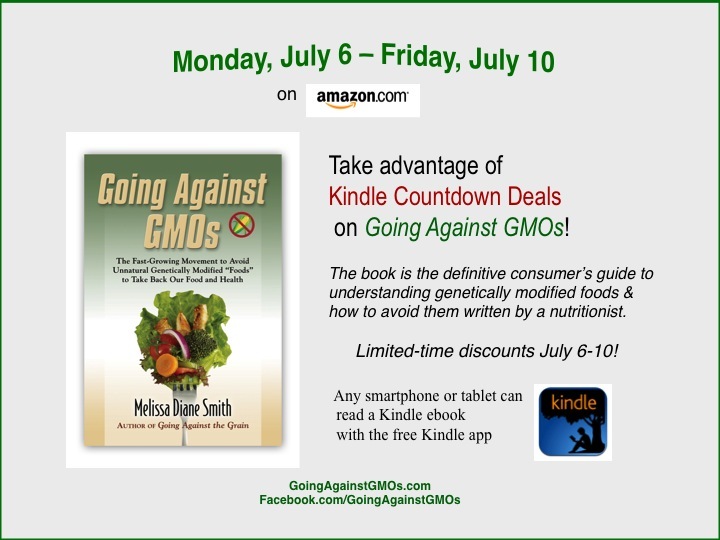 Don’t miss your chance to get your copy of the ebook version of Going Against GMOs during Kindle Countdown Deals – limited-time super discounts – on Amazon.com July 6-10! I wrote about this several years ago, but it’s a message that some people weren’t ready to focus in on then so it bears repeating. 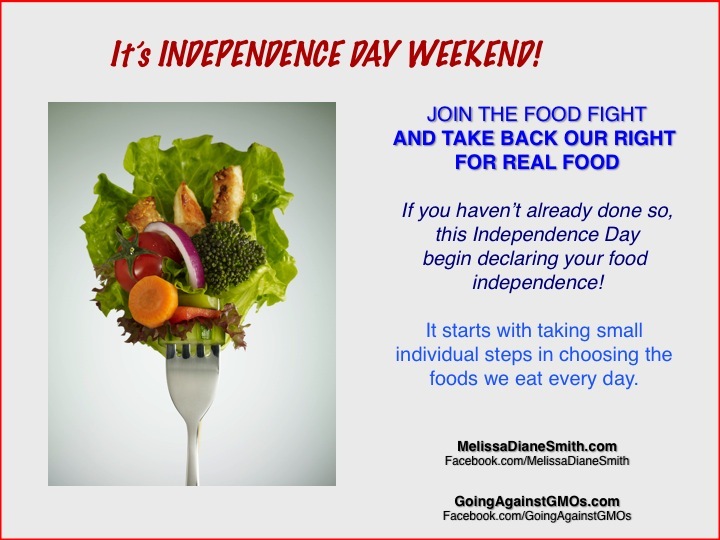 What follows is a slightly updated reprint of an article, “An Independence Day Message: Fight for the Right for Real Food,” that I wrote in 2010.